Minor Seminary :	Infant Mary’s Seminary, Tiruvalla. Pre Degree :	St. Berchmans’ College, Changanacherry. Deacon	:	1978 By Bishop Valerian D’ Souza,Pune. Languages Learned : Malayalam (Mother Tongue), English, Hindi, Italian, German, French, Latin, Greek, Syriac. 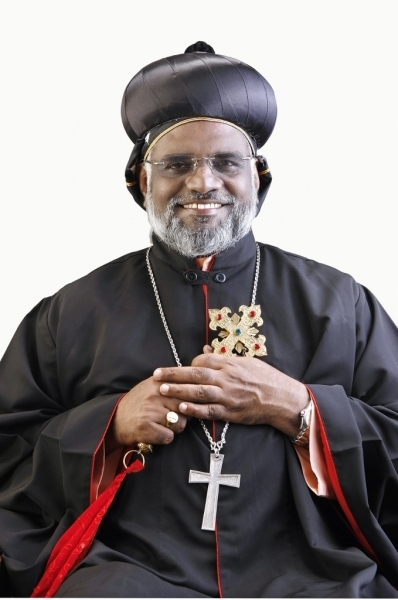 Ordained Remban	:	On 9th February - 2010 at St. John’s Cathedral Tiruvalla by His Grace Most Rev. Dr. Thomas Mar Koorilos. Patron’s Feast	:	08th January.